The YSS-475II delivers professional qualities at an intermediate price. 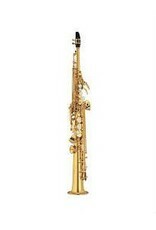 Much of its design is based upon the Custom EX saxes, and it shares many of the same features. The 475II offers outstanding response, tone, and intonation, as well as comfortable playability. 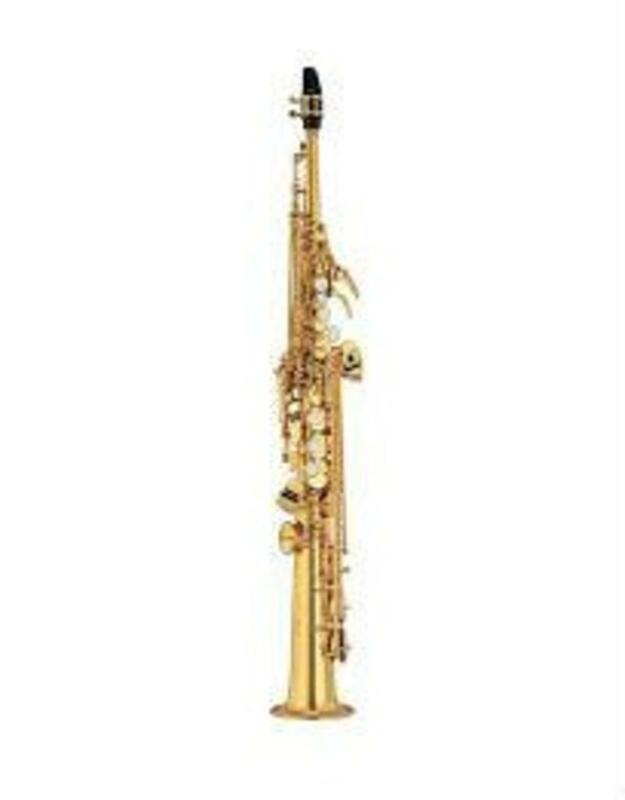 Based on the design of the YSS-875EXHG Custom Soprano Saxophone, the Bb spatula key design facilitates correct technique and increases player comfort. The new keys are lighter for quicker action. Additionally, the keys are specifically positioned to provide a comfortable hand position. The YSS-475II soprano saxophone comes in a deluxe ultra-lightweight case which provide excellent protection. It includes backpack straps for ease of transport. The lower vent tubing design reduces noise on lower vent key action.